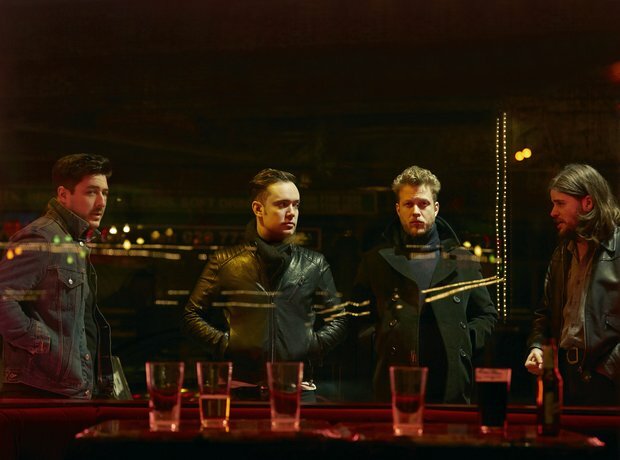 2: Incredible NEW Mumford And Sons' tracks. 5. 2: Incredible NEW Mumford And Sons' tracks. As we wait for their new album 'Wilder Mind' to arrive, the four piece have teased us with 'The Wolf', 'Believe' and 'Hot Gates', with the two latter charting at No. 40 and No.28.